A Ray of Hope for Freelancers? Home Blog Tax A Ray of Hope for Freelancers? Sometimes it may see that seem that everything tax related only goes one way, and that is in favour of HMRC. The changes in the tax treatment of dividends for the 16/17 tax year onward, and the changes in the VAT Flat Rate Scheme percentage are two recent examples. Both of these changes have taken cash out of the pockets of owner-managed businesses and placed it in the coffers of HMRC. 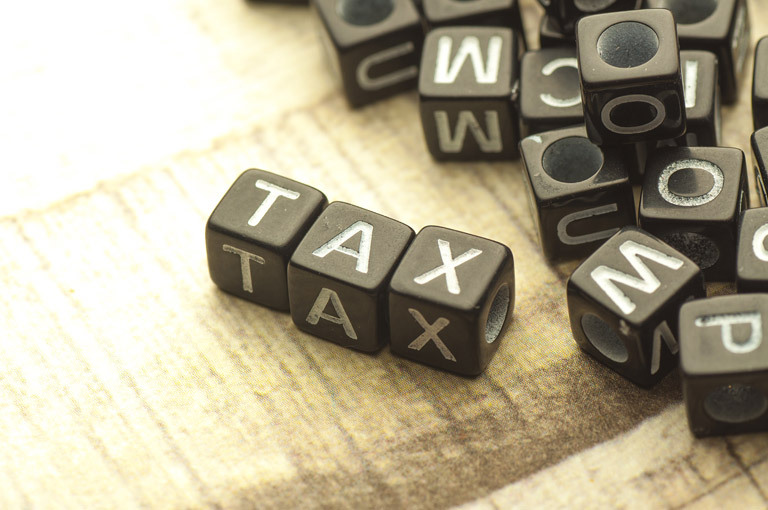 The blanket change to the way IR35 is applied for public sector bodies, introduced for the 17/18 tax year, was another unwelcome change, and many fear that the same change could be introduced to the private sector. Essentially the change makes Limited Company Freelancers pay tax as if they were employees of the end client, but with none of the benefits of being an employee! So it’s great to see the outcome of a recent First Tier Tribunal, where a contractor in the construction industry, Mark Daniels, has won his appeal against HMRC. In MDCM Ltd v Revenue & Customs, HMRC were defending their decision that a contract between Mr Daniels’ personal service company, MDMC Ltd, and recruitment agency Solutions, which provided his services to a third party, should have been caught by IR35. The First Tier Tribunal found the contract to be one of self-employment and so Mr Daniels’ appeal was successful. Obviously we will have to wait to see if HMRC appeal against this decision. They may of course do that, and they may of course win. Only time will tell. But in the meantime, and I think it is a ray of hope for those who operate through a personal services Company and are not treated as employees by the end client. I also personally think it does demonstrate that the rules surrounding IR35 are complex and not fully understood by those who have made the rules!